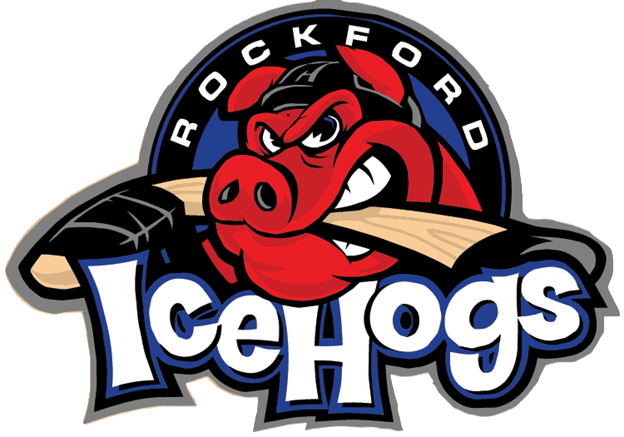 Each year, our club makes arrangements to have a family night at the Rockford IceHogs game. 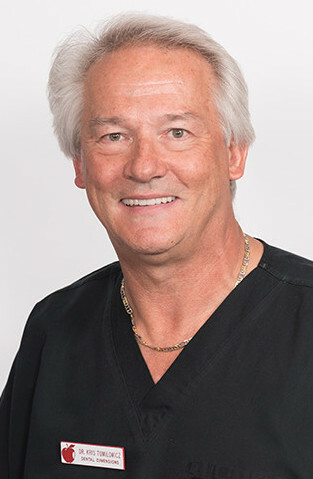 This year is no different, except for the fact that Dr. T volunteered to be the event chairman and has donated 100 tickets to the club for the Dental Dimensions Hog Heaven Party Deck for this particular game, which has allowed us to keep the price affordable for our club members. The cost that members will be charged goes strictly to subsidize Food, Soft Drinks, Service Charge, Tax, and Additional Gratuity. A cash bar is available for beer and wine. Star Wars Garden Gnome Giveaway Night! The cost will be billed to your club account. Attendance is limited to 100 total​ people. Click Here to RSVP at your earliest convenience for yourself and for all family members that are attending!